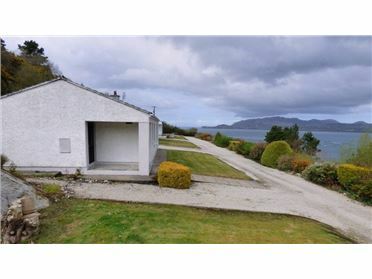 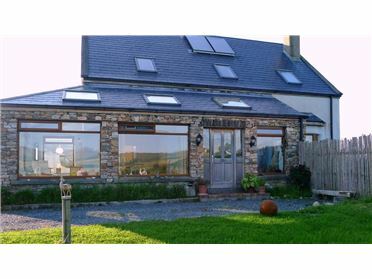 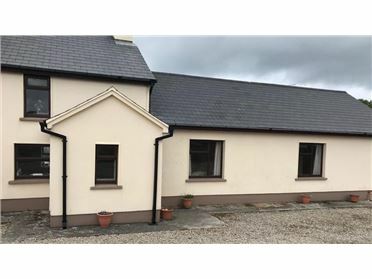 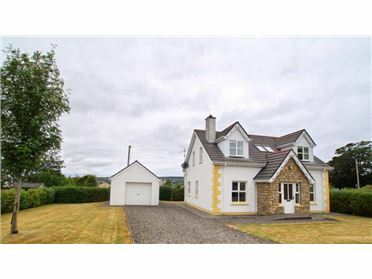 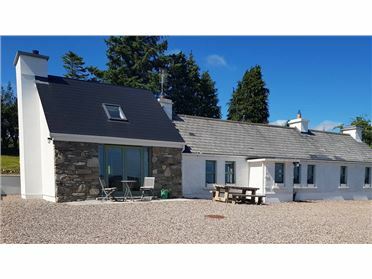 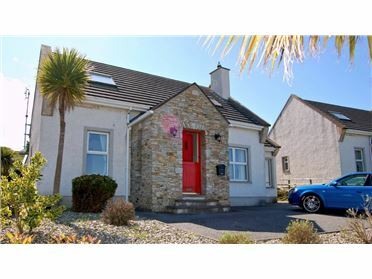 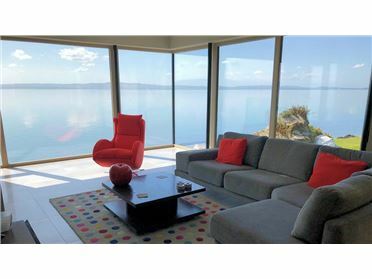 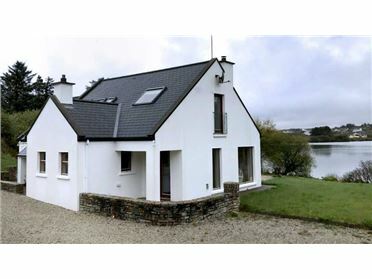 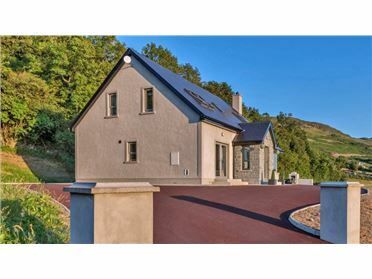 A cottage in the traditional 'bungalow' style, set on an elevated height, the views of the surrounding countryside are simply spectacular, with Trawbreaga Bay, Carndonagh, Malin and the hills of the Inishowen Peninsula all visible. 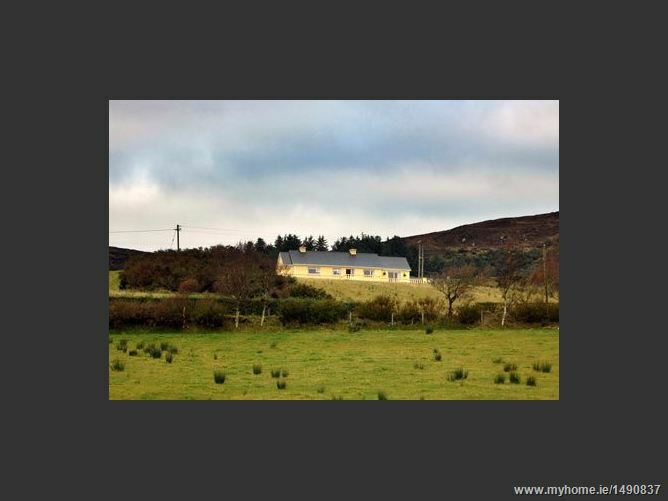 A great base from which to tour the surrounding area, especially the Inishowen Peninsula, and further afield. 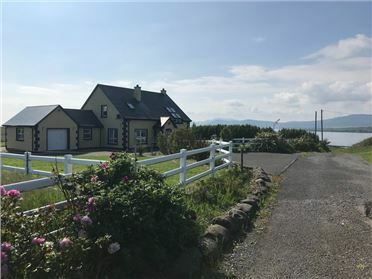 In the summer months, car ferries from Buncrana across Lough Swilly to Rathmullan and western Donegal, and from Greencastle across Lough Foyle to Magilligan Point and Northern Ireland; allow the tourist to easily drive right across the whole Northern part of Ireland. 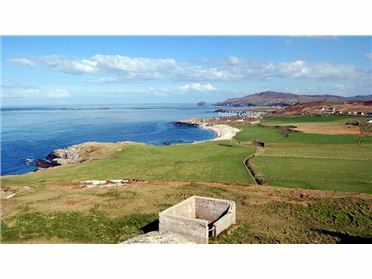 There are of course many local attractions within Inishowen itself, that should take less than half an hour of driving to reach. 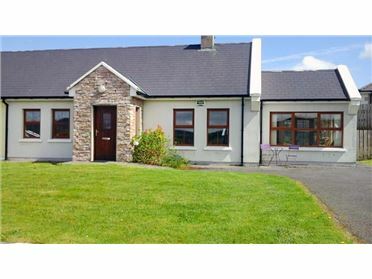 The 'Griannan of Aileach', an ancient stone ring fort right at the southern end of the peninsula, would be a good midway point when touring on the well known 'Inishowen 100', a drive which takes in virtually all of the scenic attractions as it 'circumnavigates' the peninsula on a 100 km journey:- a trip that not many manage to complete in one day, most preferring to 'linger longer' at the many different locations. 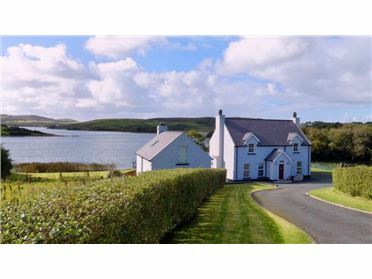 There are many activities suited to those enjoying the outdoors, and include hill-walking, cycling, pony trekking, sailing, surfing, angling, to name a few. 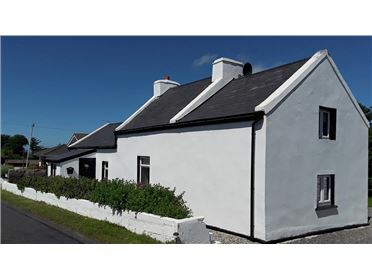 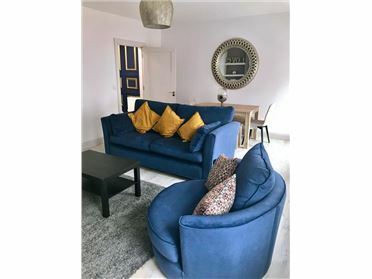 Golf enthusiasts are very well catered for in this most northern part of Ireland, with the famous Ballyliffin Golf Course and club about a 20 minutes drive away. 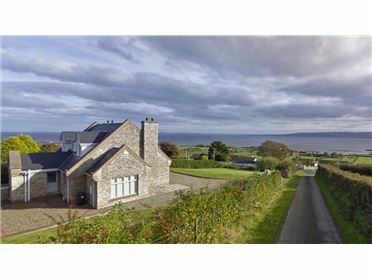 Other golf links nearby, are to be found at Buncrana, Greencastle and Redcastle..